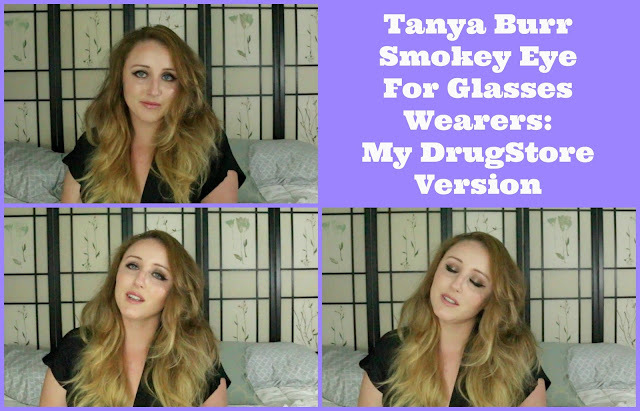 About 2 months ago Tanya Burr uploaded her “Makeup For Glasses Wearers” look, and I completely fell head over heals for it, the only down side was its quite a costly look to achieve, so I thought I would create my own drugstore version of this and share it will all of you! Here is my version of this look…. And here is Tanya’s original video…. Previous Post Style Sunday: Sporty Chic & Monthly Giveaway!